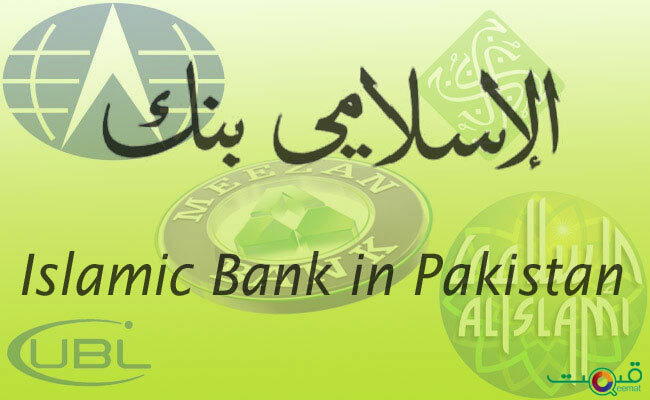 Pakistan a country dominated by Muslim population is considered to be a center for Islamic Banking and Finance with no Riba, no exploitation, no investment in unethical areas and no speculation but still we are far away from these objectives with Islamic banking still 13% of the whole market and no substance to use it for the people of Pakistan to reduce increasing poverty. Governments come and go with rhetoric’s and no real steps. In this context 2018 election have been important where some groups are contesting elections using the name of Islam, but in fact practically they have given nothing to the country except terrorism. Islamic religion is a religion for peace and it should have been towed like this. Let us see how these groups have worked and are working. Pakistani cleric Hafiz Saeed is one of the most-wanted terrorist suspects. At home, his charities are banned, as is a new Islamist political party launched by his followers. “The politics of the foreign servants is coming to an end!” Saeed thundered at a rally this month in the eastern city of Lahore, where supporters showered him with rose petals. The main race in 25th July vote was between the party of now-jailed former Prime Minister Nawaz Sharif, which is seeking a second consecutive term despite its leader’s downfall on corruption charges, and the party of former cricket star Imran Khan, perceived as the favorite of the establishment. But a bumper crop of ultra-Islamist groups also contested the poll, with the potential to reshape the political landscape of the nuclear-armed Muslim country of 208 million people with anti-Western rhetoric and calls for ever-stricter interpretation of sharia, or Islamic law. The proliferation of religious parties appears to be a fulfillment of a proposal made by Pakistan’s establishment to “mainstream” armed Islamists and other extremists into politics, though the parties and the Establishment deny any links. After winning few seats, liberal and secular-minded Pakistanis can say the sheer number of religious party candidates, combined with their ultra-conservative rhetoric, has already shifted the agenda in their direction. 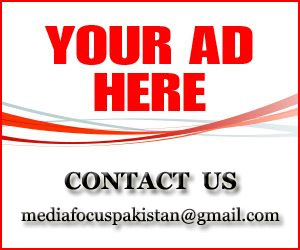 Religious parties – some new, others established – fielded more than 1,500 candidates for national and provincial assemblies, compared with a few hundred in 2013. Pakistan’s three main parties all stress devotion to Islam, but the new religious parties portray them especially the PML-N – as leading Pakistan down a Western-inspired path away from the country’s Islamic values. One new party, Tehreek-e-Labaik Pakistan, campaigned under the rallying cry “death to blasphemers” and had fielded 566 candidates. The change was to the swearing-in oath for candidates – from a religious vow to a simple declaration – stating the Prophet Mohammad (PBU) was God’s last messenger, a central tenet of Islam. Another party, the Sunni extremist Ahl-e-Sunnat Wal Jamaat (ASWJ), has also fielded dozens of candidates under a different name, even though it is banned as the political wing of Lashkar-e-Jhangvi (LeJ), which has killed hundreds of minority Shi’ite Muslims. The party denies links with LeJ. Last month, ASWJ leader Muhammad Ahmed Ludhianvi’s name was removed by a caretaker government from Pakistan’s terrorism watch list, cementing his own candidacy. “If some political party is registered with us, and it has come through the (legal) process, what’s wrong in it?” Khan said. However, the establishment did propose that a plan was pitched as a way to reduce violence and extremism under the model of the Northern Ireland peace process. Critics say the real goal is for new ultra-religious parties to cut into the conservative base of Sharif’s party and confer legitimacy to Islamist militants the establishment has long been accused of nurturing as proxies in its rivalry with India. “They have to be taken care of,” political commentator Raza Rumi said of such groups. “So this election is a test case as to how far the goal of mainstreaming these groups can be achieved.” Analysts say even with the increase in candidates, Islamists have not won more than a dozen or so seats in parliament. But that might not be the point. Pakistani author and analyst Ayesha Siddiqa, a longtime critic of the establishment, believes the establishment, tired of civilian governments challenging its grip on foreign policy and large chunks of the economy, is seeking to weaken mainstream parties. “They want to alter, engineer the national discourse,” Siddiqa said. “They want to build a new nationalism”. True! 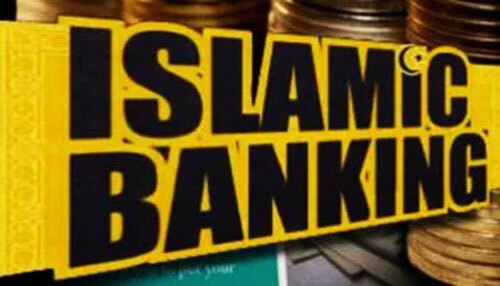 but what about Islamic Finance, the basis of Islam, that is altogether missing in these programs and this is the point on which we all need to focus and proceed further. 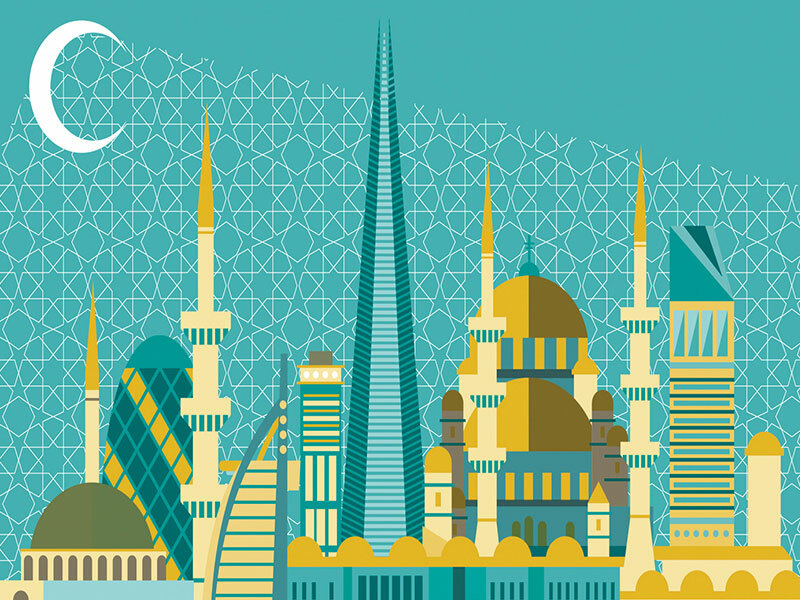 Now the expectations are with the new government to work on Islamic Finance in real terms.